For new users, click the "log in" link and register for a new account. 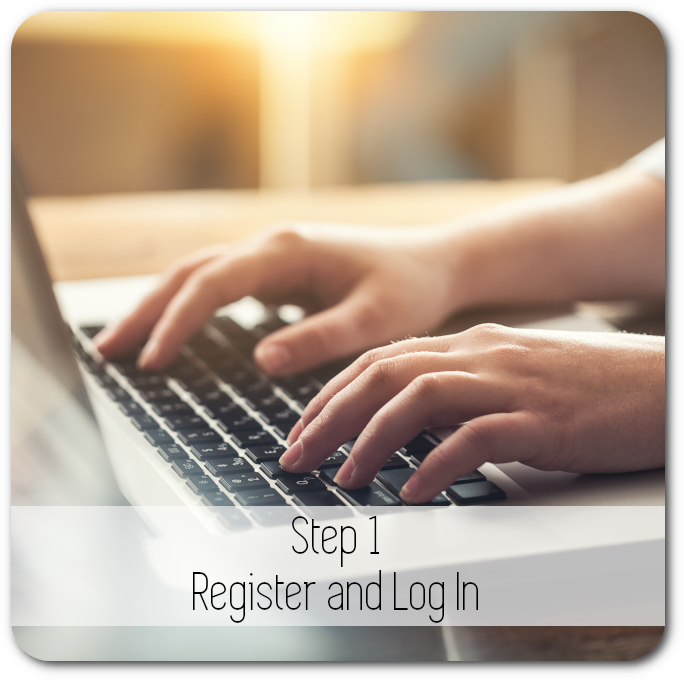 Once you register, we will approve your account and send you an email with a one time link to set your password. You may change your password at any time after you have logged in by simply clicking "My Account" in the upper-right corner of the webpage. I've logged in, now what? So now you've logged into JustSaySpots, what's next? We're here to help make your job easier. Whether it's some creative to get your client some Top of Mind Awareness, a spec spot, or to close the deal, here are some tips to fully utilize JustSaySpots to your fullest potential. So you have a script ready to go, but will it pass muster? 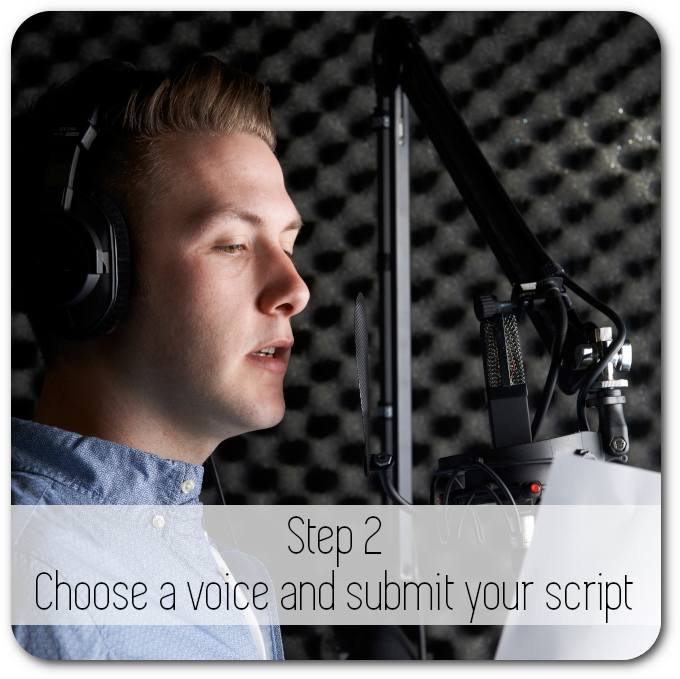 Use our built-in script calculator to see if your script will fit the length required. Be sure to spell out phone numbers as numbers are words too. What style of ad do you require? A Hard Sell automotive dealer ad, or a soft sell romantic jewelry ad? Maybe a professional lawyer announcement or a caring PSA? We have a field that if filled out, lets us know the style of the ad you want. Pronunciations are important as well. Use the questions we ask to be sure your ad is delivered correctly the first time. So your goal is to utilize your advertising medium to increase revenue for your client. If the client requests a laundry list of prices for a sale for example, then we suggest you do not use this copy-writing service. However, if your client has a specific issue that needs your help, as a advertising professional, then continue and let us help you with an ad that will solve the problem. Look at our copy-writing form and see the questions and information we require to write the ad. One question we ask is "what drives your customer crazy about any perceived notions about their business? That one piece of information alone can be written to drive potential customers to their business. Possibly a hard to find location, or simply that their prices seem to be too expensive. We want to help you succeed. Contact us with any questions you may have before entering an order. 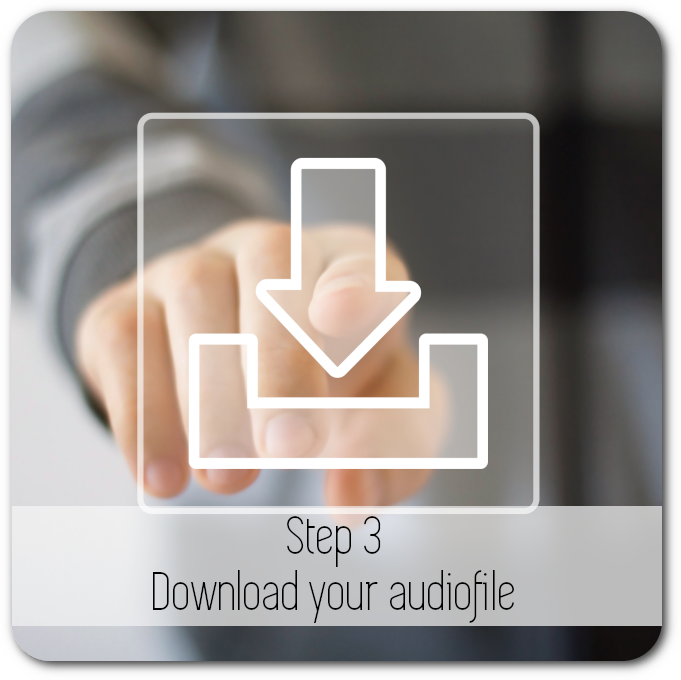 Once our audio team has put together your spot, you will receive an e-mail informing you that your spot is ready to be downloaded. Click the link in the e-mail and log in. If the file doesn't automatically download, right click on the file and select "save as". That's really all to it! Thanks so much to all of our clientele.